This is the second volume of a two-volume set which together comprise a detailed and well-researched history of the important but neglected operation that was to be the beginning of the liberation of western Ukraine. On 24 December 1943, the Red Army launched the first of a series of winter offensives against the German Army Group South under von Manstein, the overall object of which was to liberate western Ukraine from occupation. 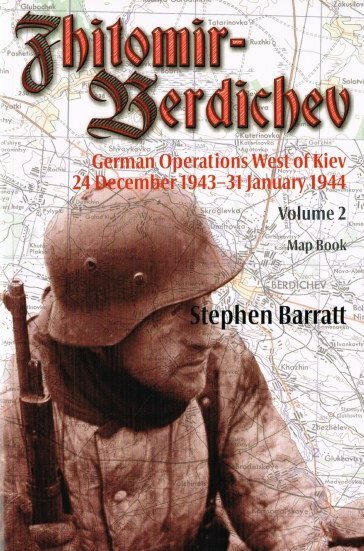 This first offensive is known to Soviet historians as the Zhitomir-Berdichev operation. Based on the unpublished records of the German 1st and 4th Panzer Armies, and supplemented by comprehensive mapping and order of battle data, this book provides an authoritative, detailed, day-by-day account of German operations as they developed in response to the Soviet offensive. It also provides a vivid insight into the planning and decision-making of the German Army field commands in conducting not only a mobile defence, but also a series of counterattacks which, in the final analysis, could do little more than provide a temporary respite in the face of the growing strength and skill of the Red Army. Following on from where Volume 1 left off, this second volume describes events from 10 to 31 January 1944 and details the series of counterattacks undertaken by the Germans as they tried desperately to stabilise a situation that had already slipped beyond their control. By the time the last of these counterattacks was drawing to a close, the conditions had already been established for the next major Soviet offensive in the region: the Korsun' pocket. In tracing the course of these counterattacks, the book describes how the German operational situation developed during the period immediately leading up to the Soviet Korsun' offensive. Volume 2 includes the appendices which provide order of battle detail for both sides, and comes with a separately bound book of 253 detailed daily situation maps in colour to allow the reader to follow operations as they developed day by day. The first volume, already available from Helion, described operations until 9 January 1944, during which period the German forces were pushed back forcibly under the weight of the Soviet offensive. Together this two-volume set comprises a groundbreaking survey which is likely to set a new standard for future studies of operational combat on the Eastern Front. An electronic magazine for fighting the American Civil War on your table top! 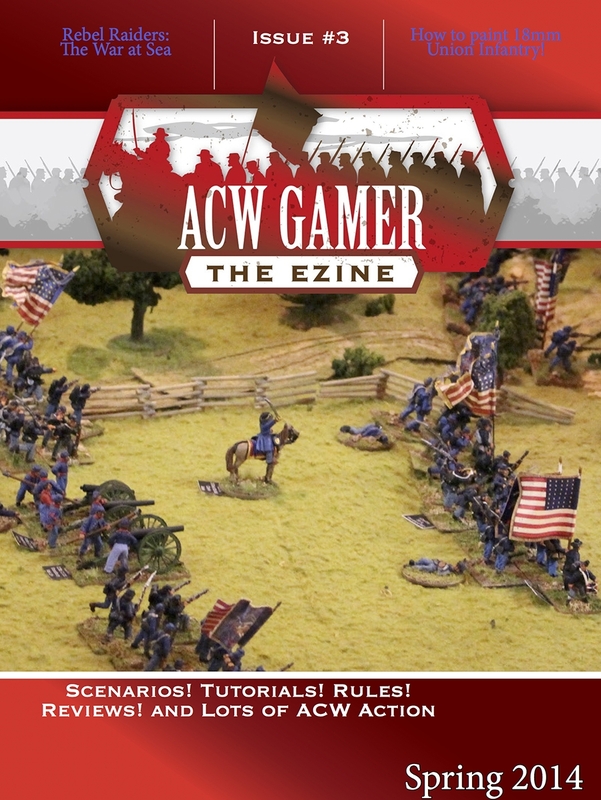 Miniatures, Scenarios, Reviews and more!